Our football coaching sessions will develop the potential of all course attendees, from enhancing their confidence to improving their technical skills in a fun, rewarding and inspiring environment. This all takes place under the guidance of our highly qualified Coerver coaching staff. 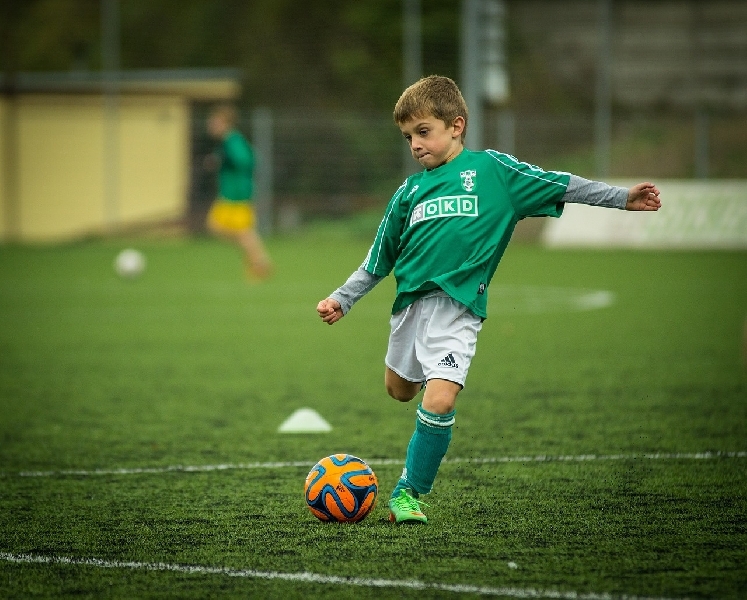 Coaching sessions will develop key techniques such as passing, receiving, dribbling, running with the ball, and shooting in a way that recognises the abilities and needs of the individual. Unit price for 0 session(s) (฿ nan/session).